At Soko Glam, our goal is to inspire good skin habits. 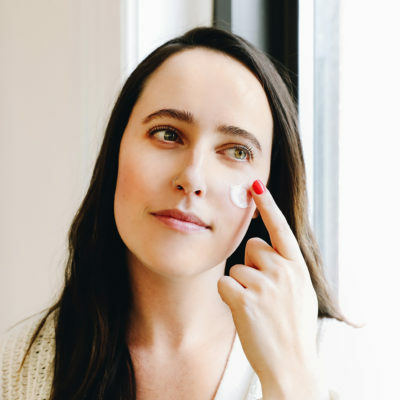 We believe skin care is a personal journey that should evolve with you and with our trusted curations, we’re here to guide you through that process for only good (skin) days ahead. 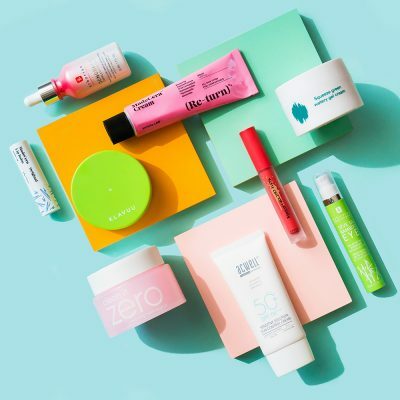 It may seem like everyone you know is taking a page out of Marie Kondo’s minimalist rule book and aggressively decluttering their things at the moment, but maximalism is still alive and well, especially among the Instagram beauty community. Explore hashtags like #shelfie, #itgtopshelfie, and #skincarejunkie on Instagram, and you’ll find yourself down a rabbit hole of images of extensive beauty product collections painstakingly arranged and organized for your viewing pleasure. Matt Woodcox of @dirtyboysgetclean is one beauty blogger who fills his entire feed with aesthetically-pleasing photos like this, along with mini product reviews and skin care musings. His nearly 50,000 followers, us included, can’t get enough. 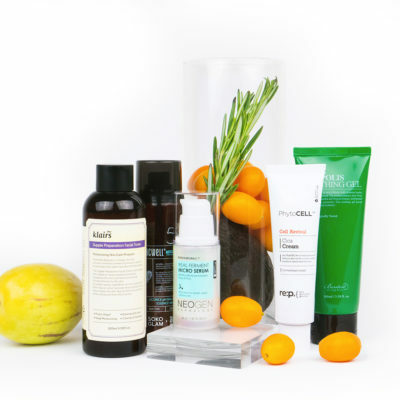 “My photos are usually very extra and I think that it can be like playing I Spy with skin care. People tell me all the time that my photos brighten their day so that makes me very happy to know,” Matt told us over email recently. A single photo on his feed can include upwards of 60 products from brands that range from mass to prestige, Korean to French, and everything in between. They’re often artfully arranged on shelves, trays, and books and in front of delicate – typically pastel pink – backdrops. So how does he turn photos of jars, tubes, and bottles into delicious eye candy? Thankfully he shared some of his secrets with us – including how he built such an epic collection of products in the first place. If you’re looking to step up your own #shelfie game, read on and take notes. He’s developed his own style and sticks to it. While Millennial pink is arguably passed its peak, Matt has yet to get bored of it and isn’t interested in changing his aesthetic solely based on fleeting trends. He has been incorporating more pastel shades in his photos, however. “The Then I Met You periwinkle blue is stunning! Maybe that’s the new trend for 2019,” he says. His photos can take hours to set up and shoot. One of his tricks to getting the perfect shot is to take a break after first laying out his products so he can come back to it with a fresh eye and renewed inspiration. Aside from products, a key aspect of his photos are props and furniture to display it all on. “The best advice I can give on organizing and creating content is to find furniture and storage that photographs well while being functional at the same time,” he says. Props like flower arrangements, silk fabric, and prints of paintings and celebrity portraits also give his photos a unique and robust quality. He doesn’t just buy products because they look pretty, though that helps. Matt has been candid about his skin care journey, admitting that after experiencing a bad reaction from a chemical peel, he spent a lot of time and money trying to rehab his skin with popular, top-rated products that ended up making the situation worse. “I am not tempted by trend in skin care so much because I have learned my lesson. 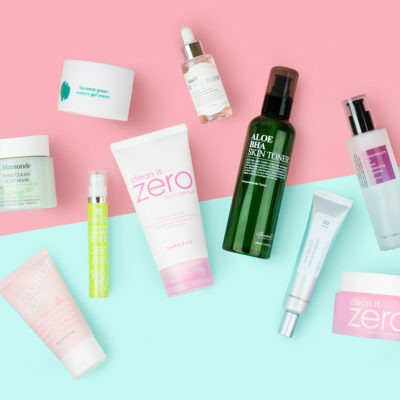 If a new product launches from a brand I love and trust I will buy it, but for the most part I like to wait and see first impressions on products,” he says. One product he loves for his skin and the photos is the Lixir Vitamin C Paste. “It’s pretty and it works well,” he says. And yes, while he does get a lot of products sent to him by brands these days, he says that he still spends on average $100 a month to keep his arsenal well-stocked. He does it for the passion, not for the likes. +What beauty accounts do you love to follow on Instagram? Share your faves in the comments below! Klog Chat: What’s the Most Untrendy, Totally Unsexy Product in Your Skin Care Routine? is it cool if we email you? © 2019 The Klog. All Rights Reserved. We Have a Brand New Look! 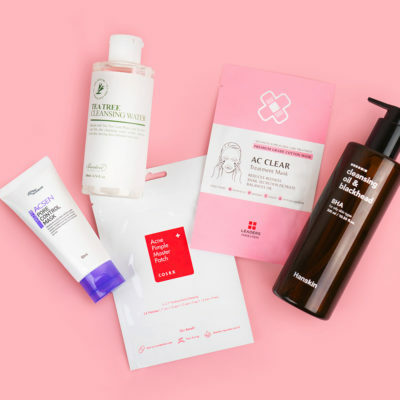 Klog Chat: How Do You Use Micellar Water? Klog Chat: What Do You Do With New and Gently Used Products You Don’t Want?